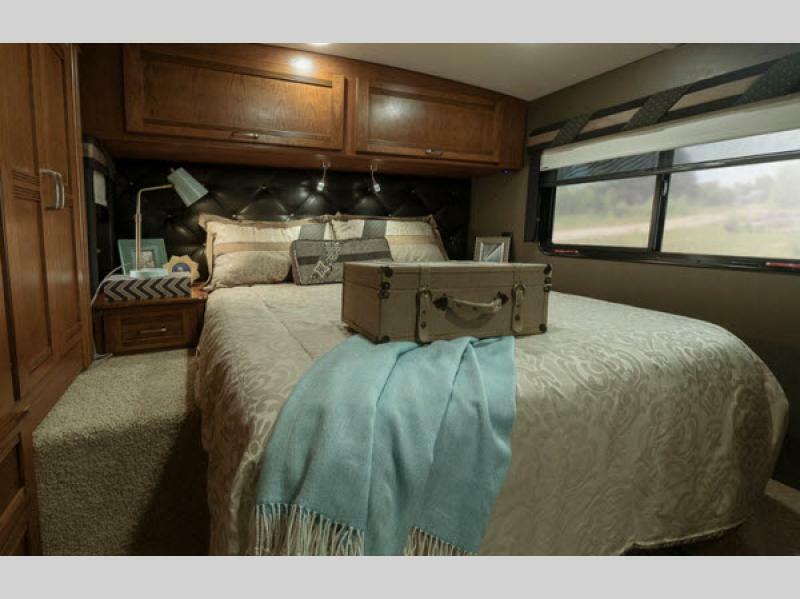 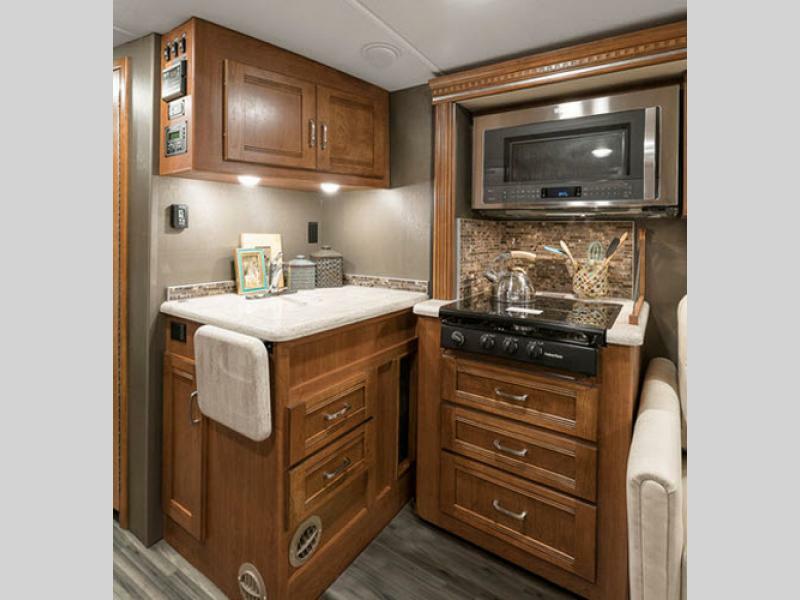 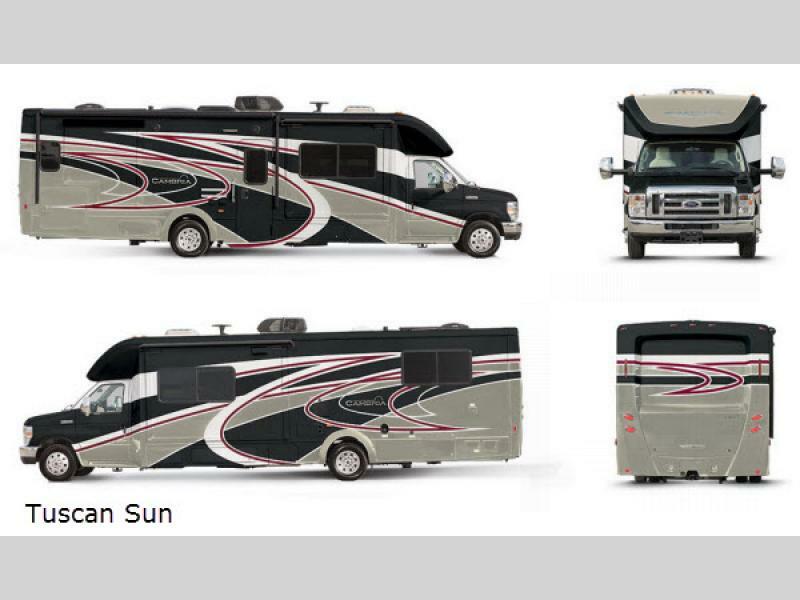 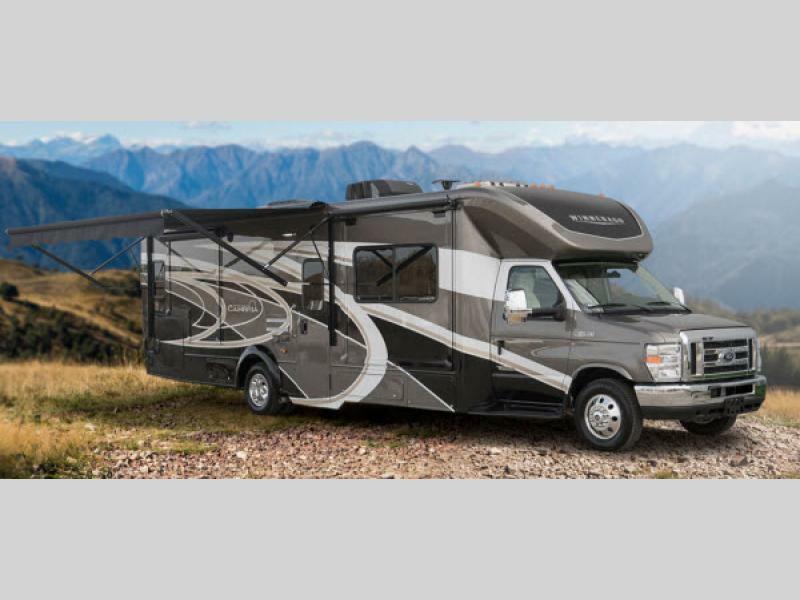 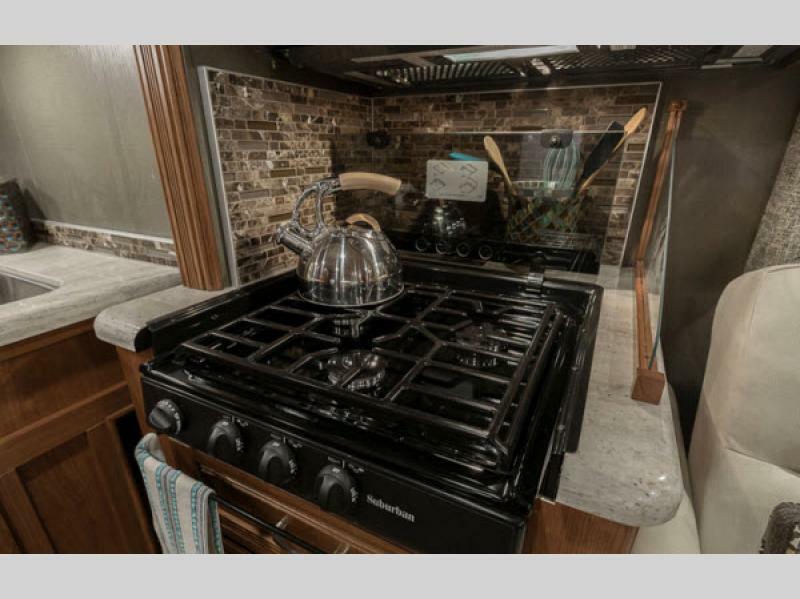 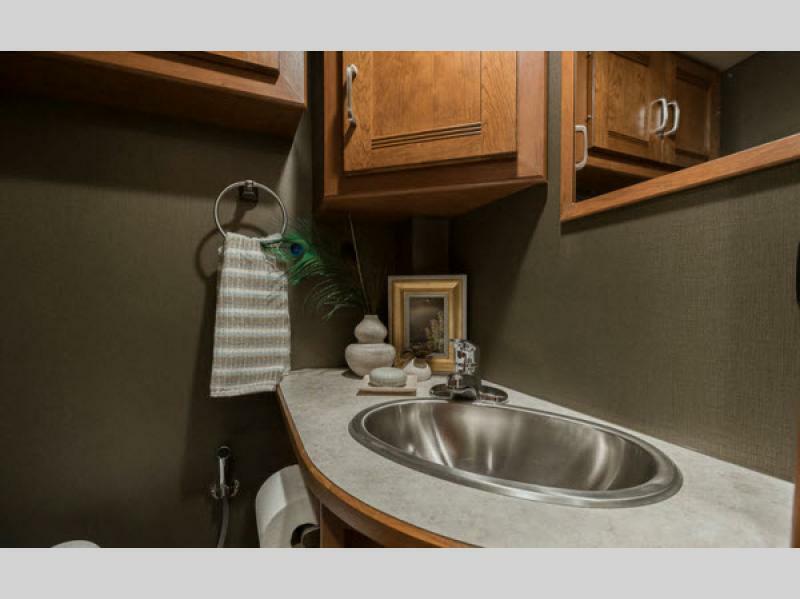 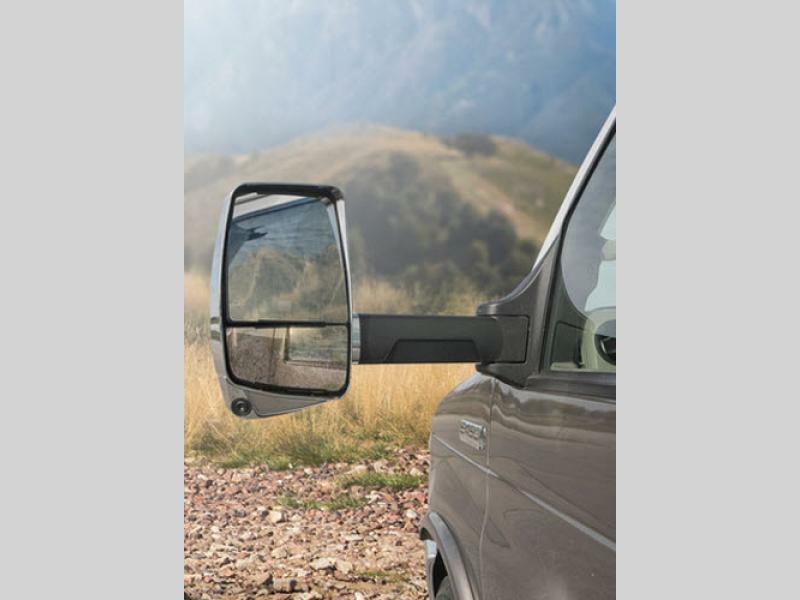 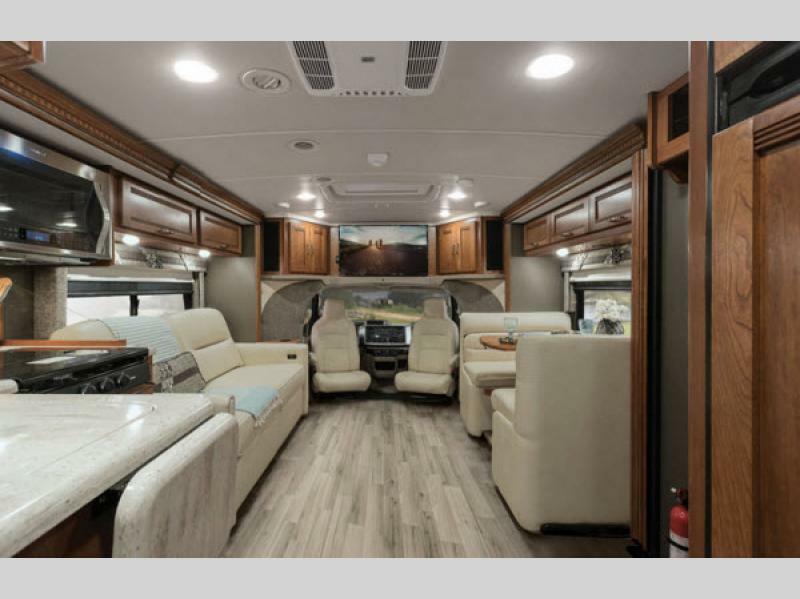 Begin enjoying the motor home lifestyle that you deserve in a new Winnebago Cambria class C gas motorhome. 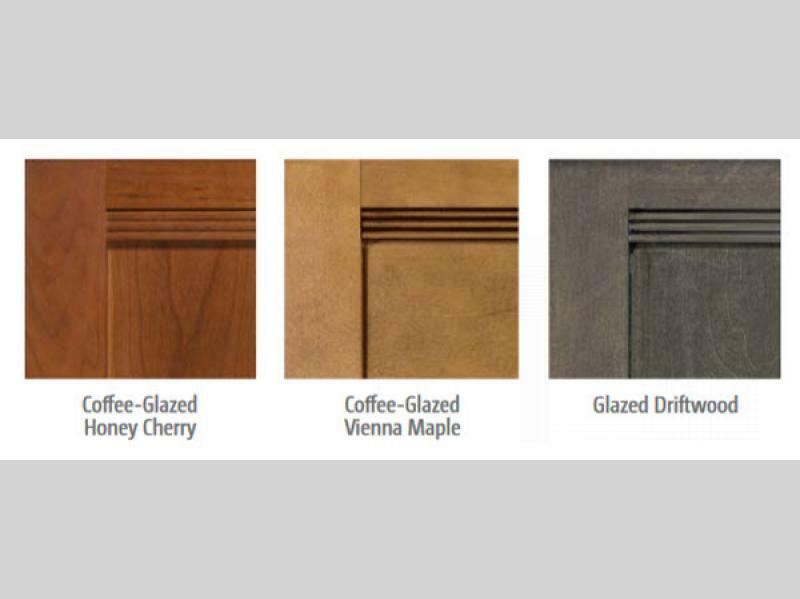 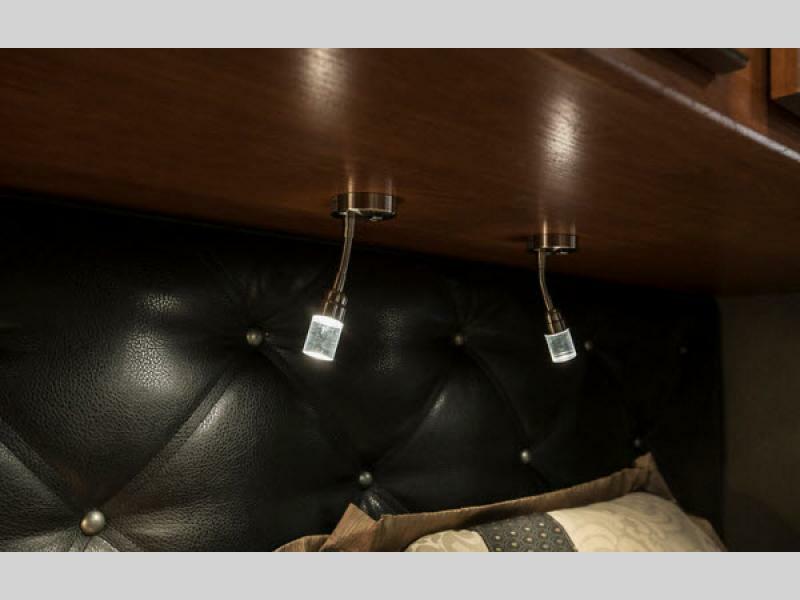 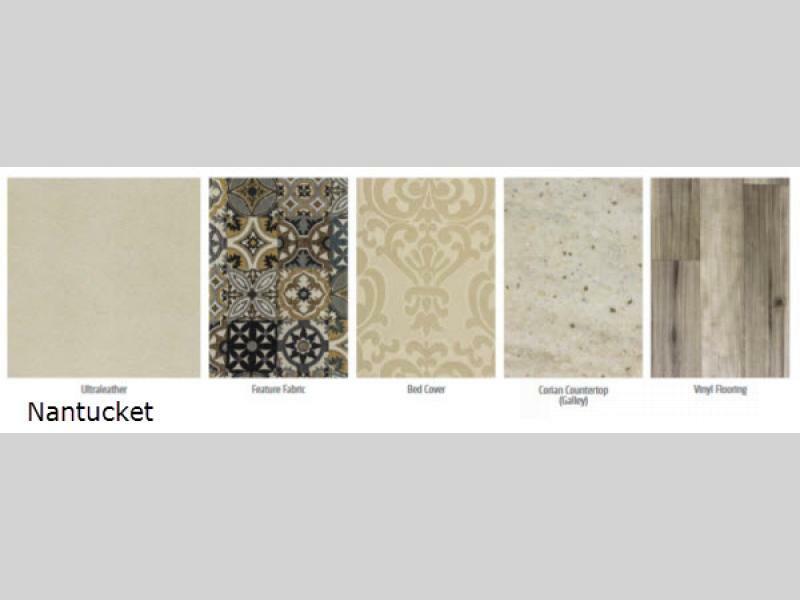 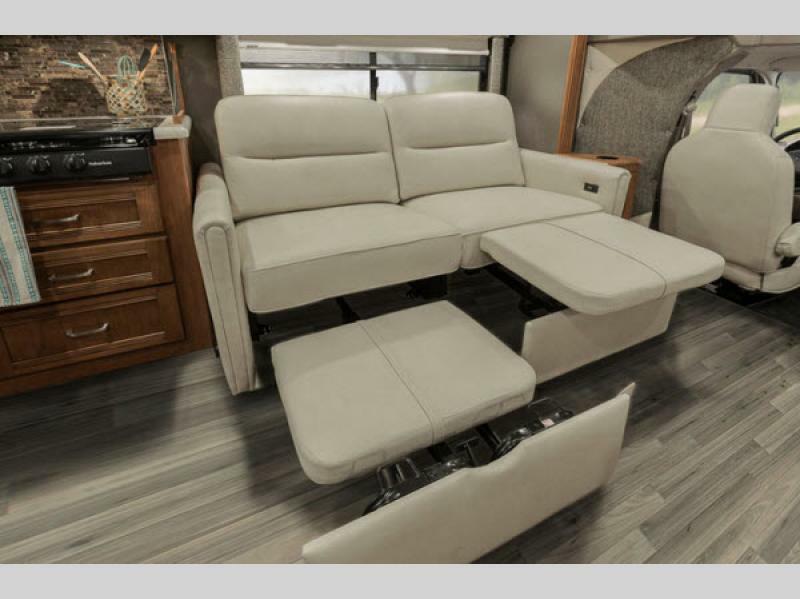 Inside you will find premium features like the comfortable and elegant Ultraleather furniture, and LED lighting that is very energy efficient as well as attractive. 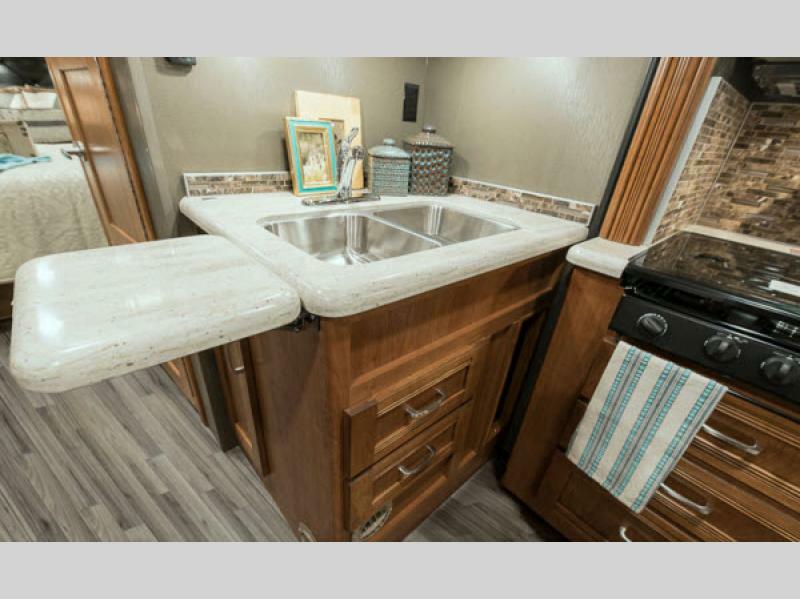 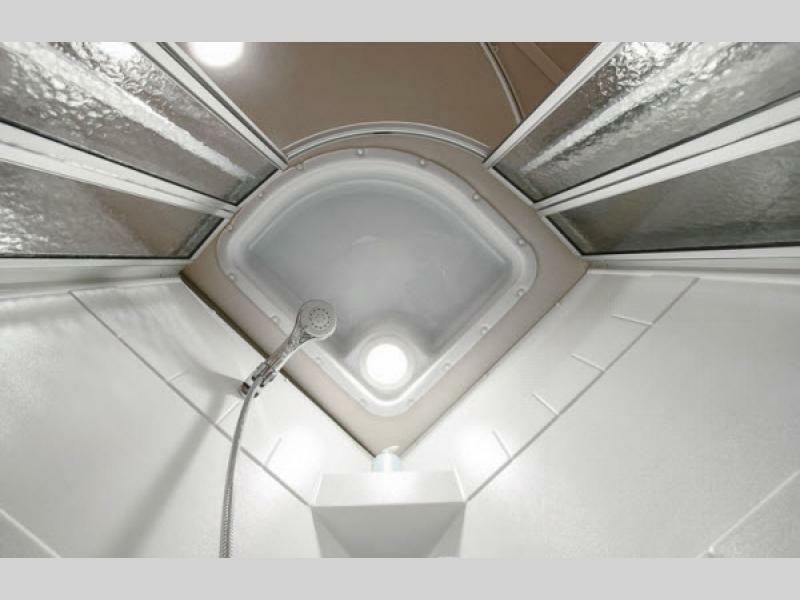 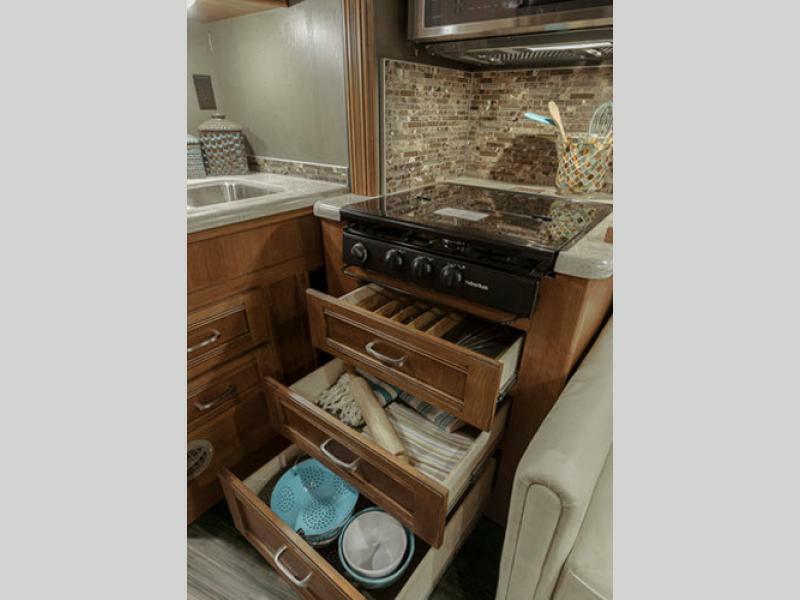 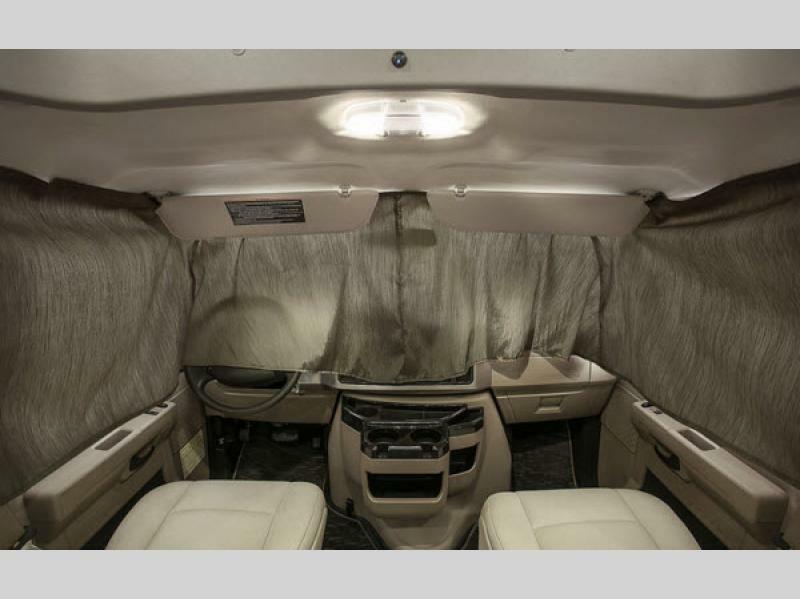 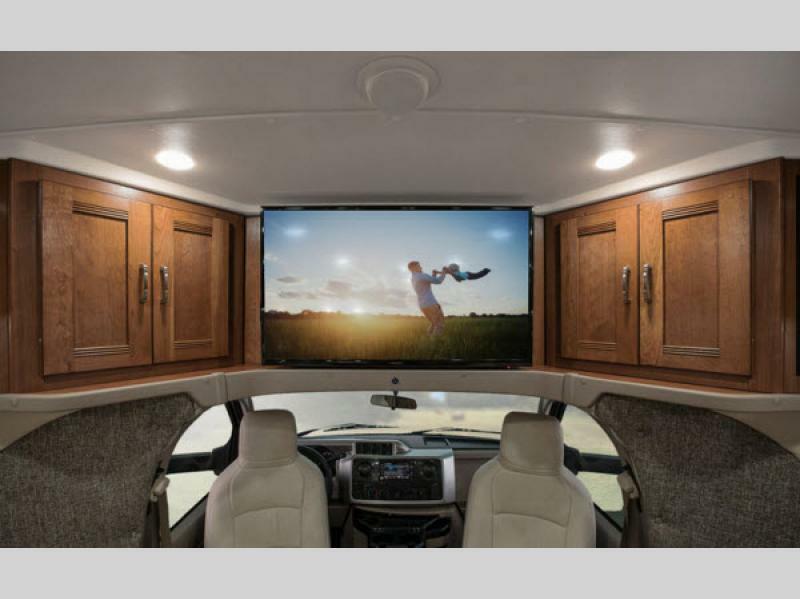 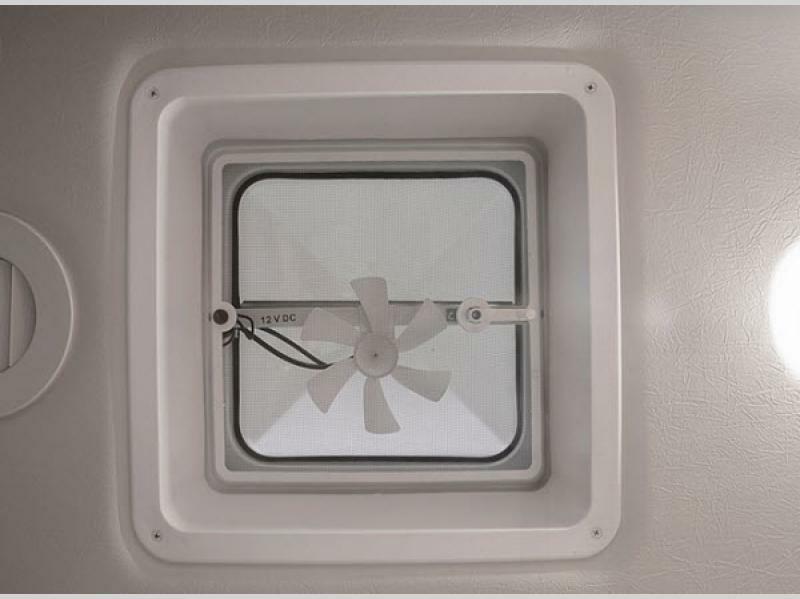 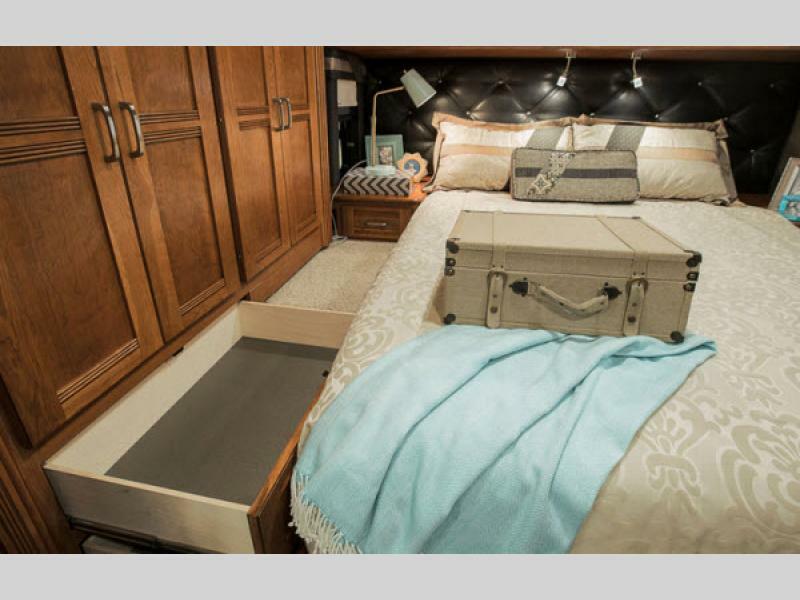 On the outside, you will enjoy the large exterior trunk with drain plug which is perfect for keeping your drinks on ice beneath the powered patio awning. 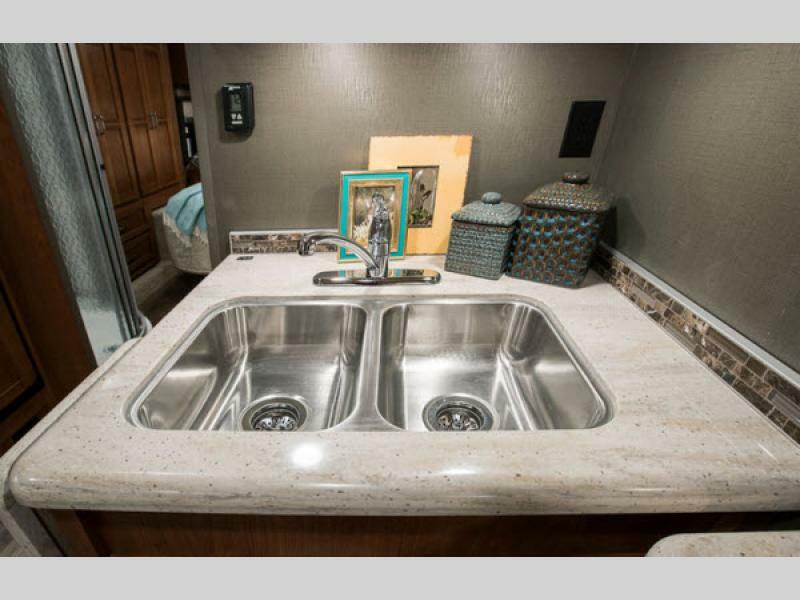 This area creates a great outdoor living space to enjoy. 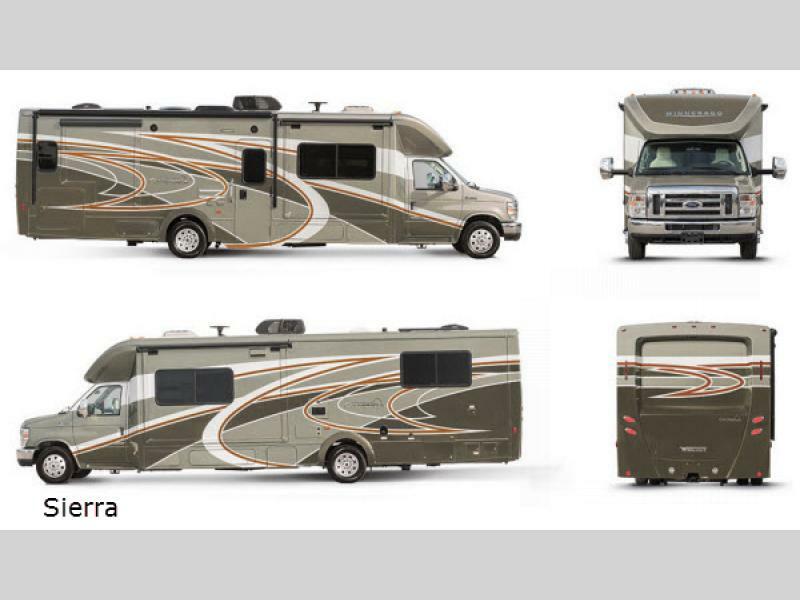 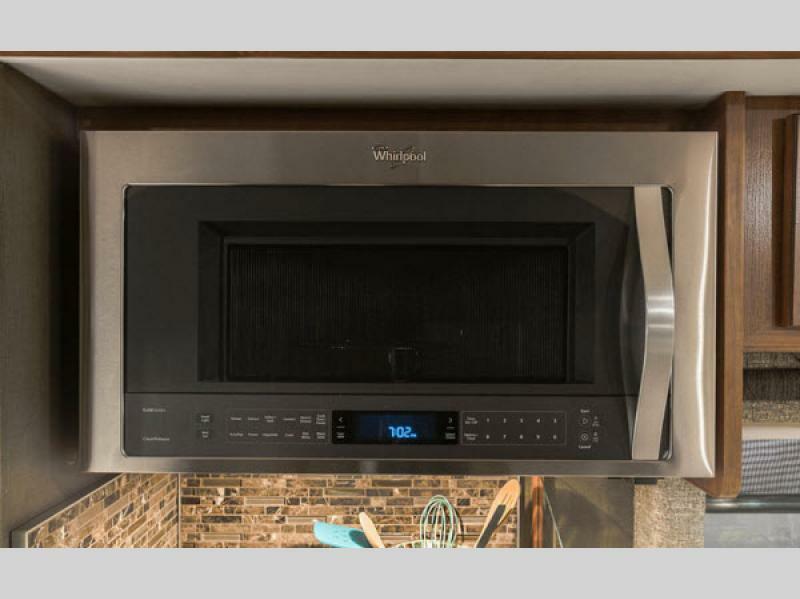 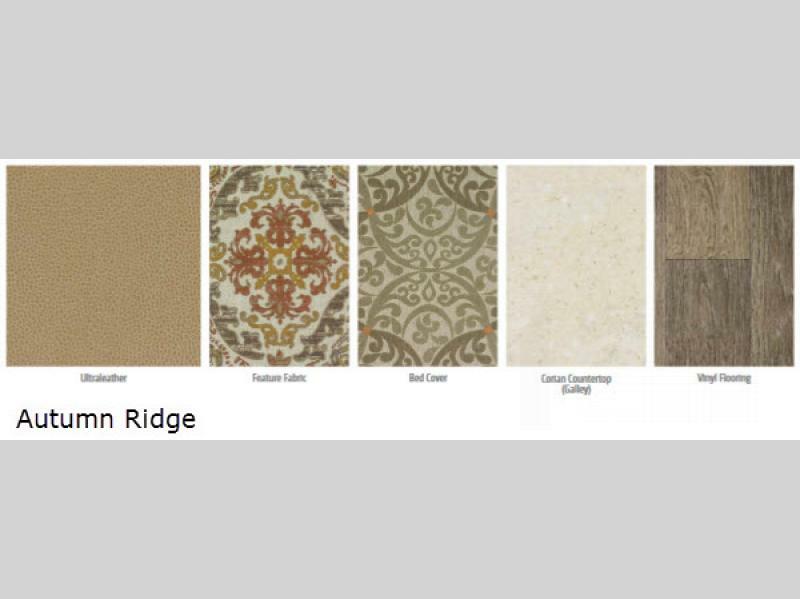 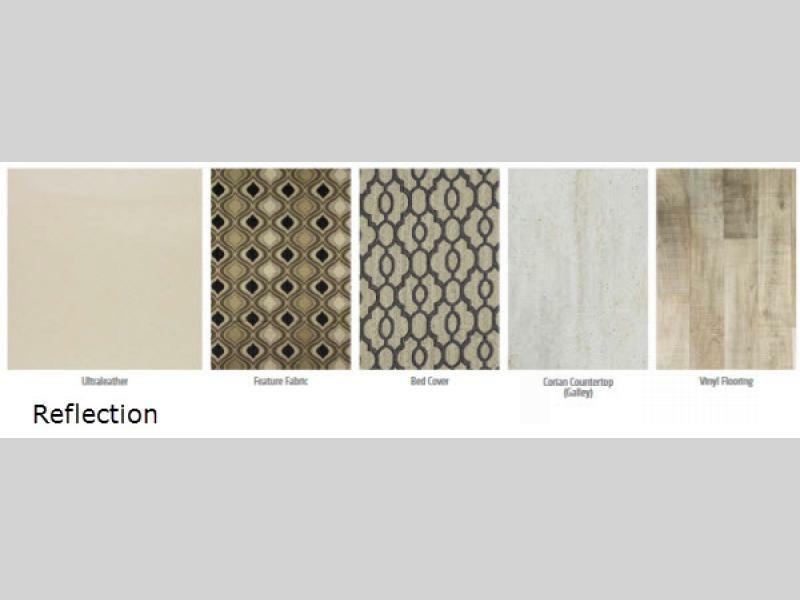 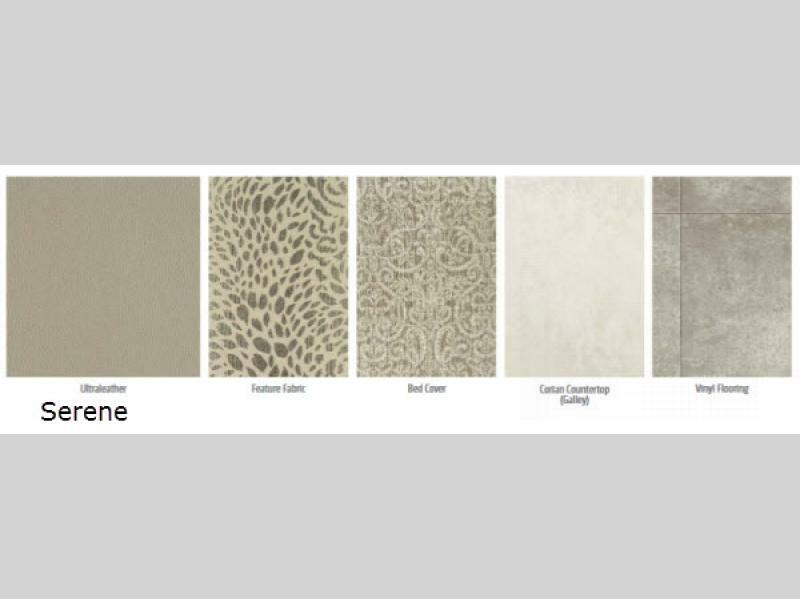 The Cambria models feature two or three slide outs depending on your selection. 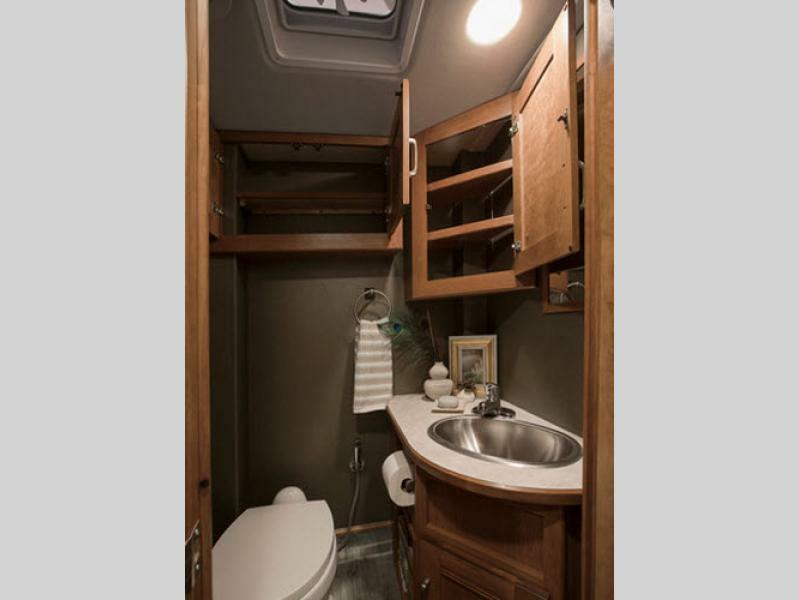 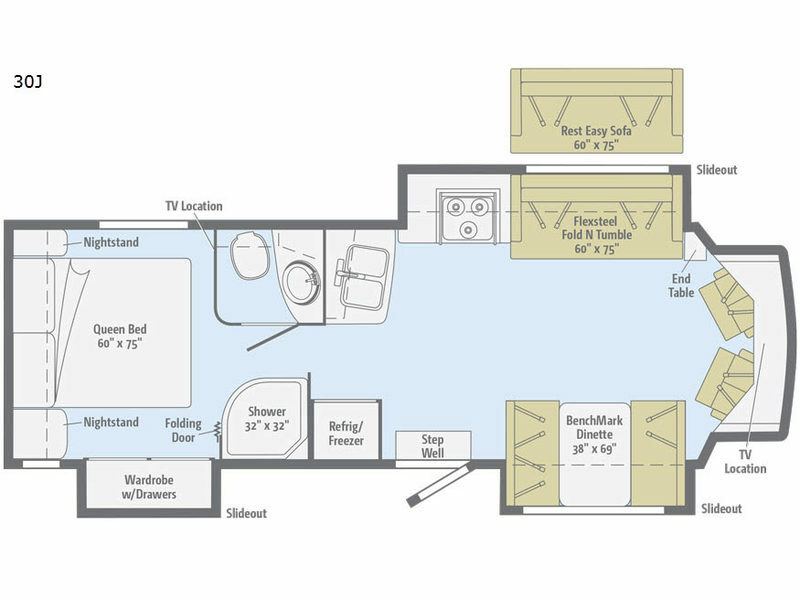 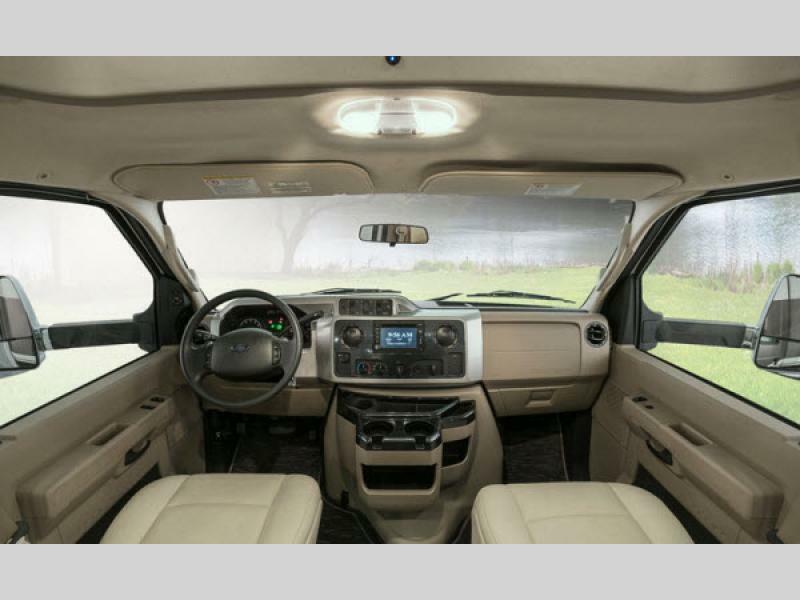 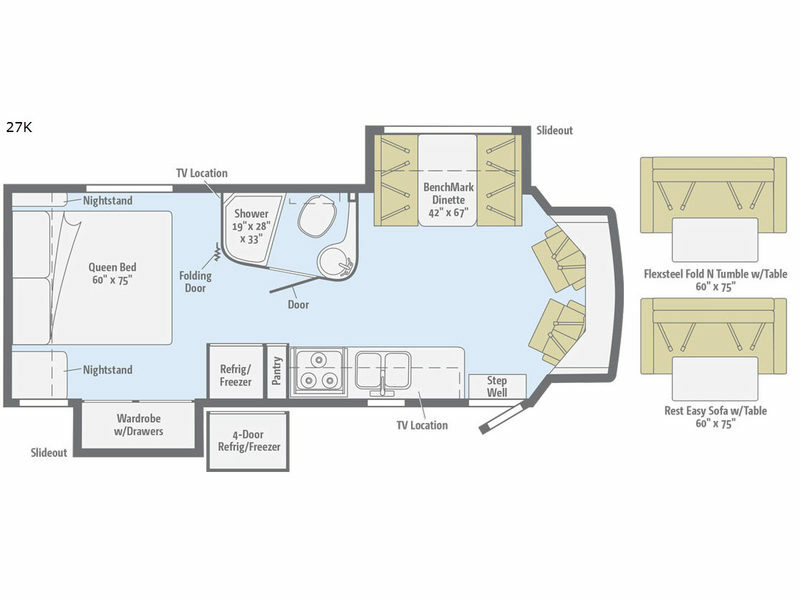 With maximized space in each you will enjoy all of the features provided. 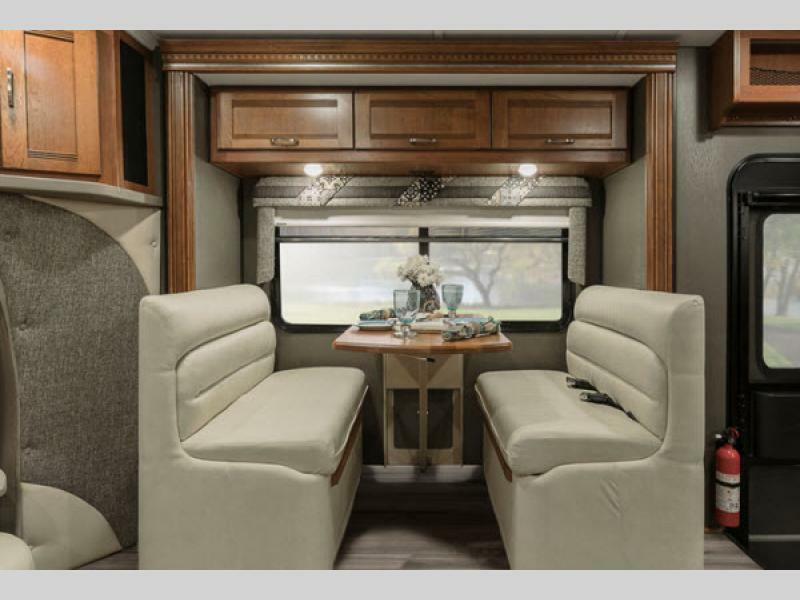 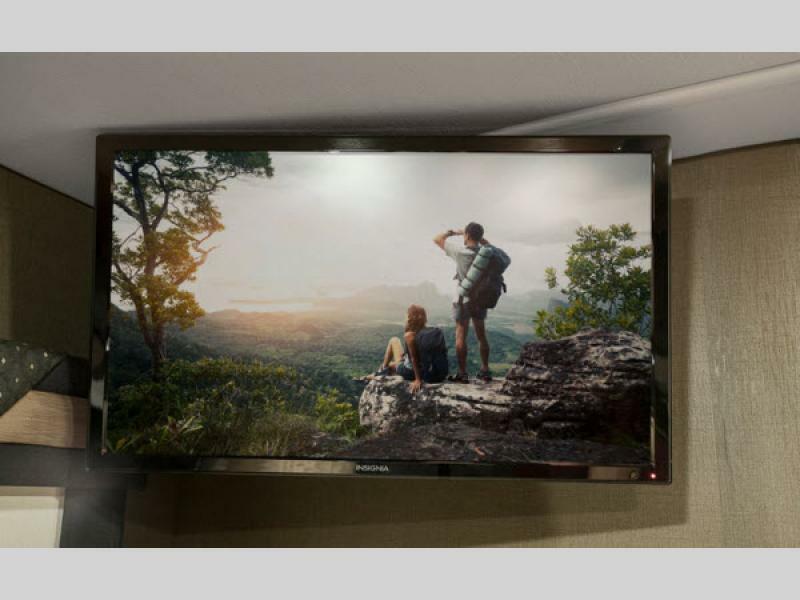 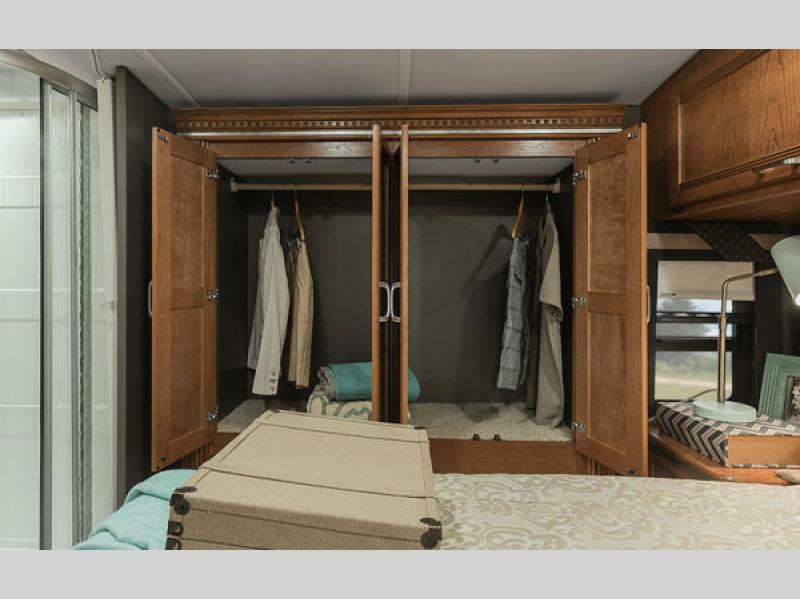 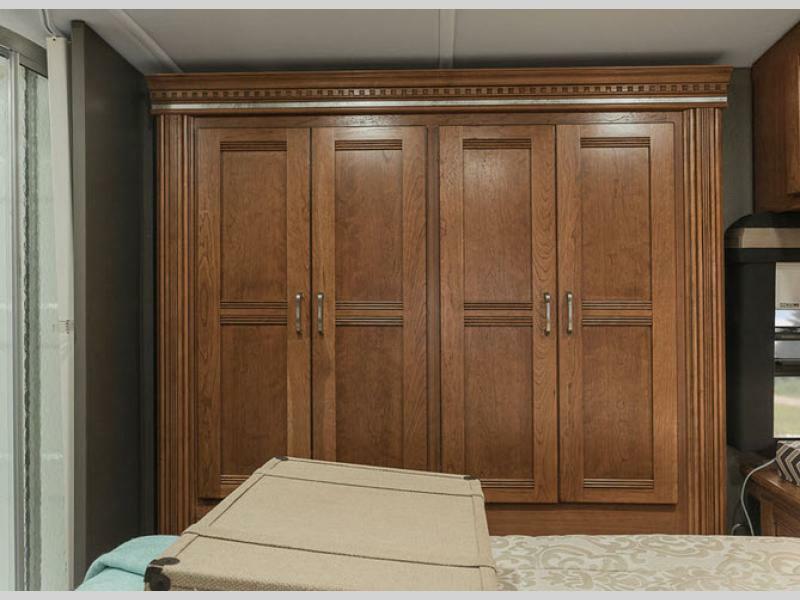 Each model offers a private master bedroom with a flat panel TV, plus additional sleeping areas on either the sofa or dinettes included. 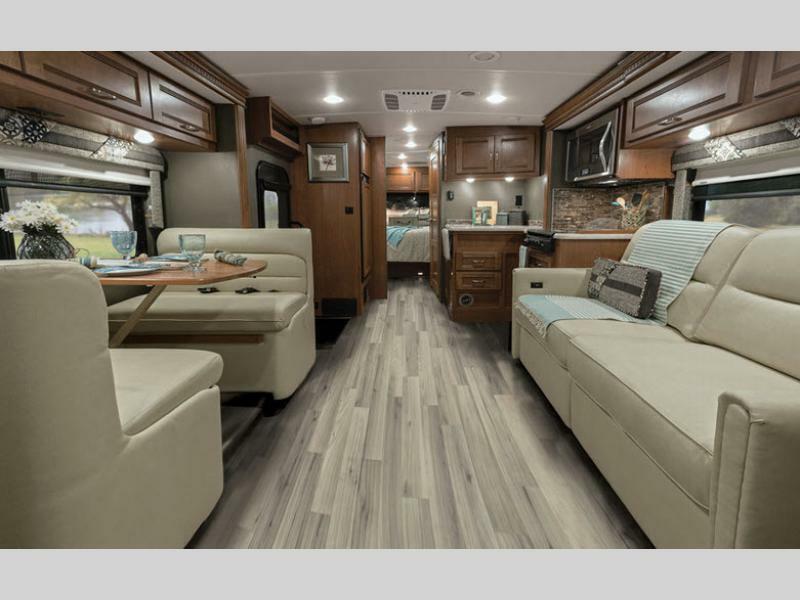 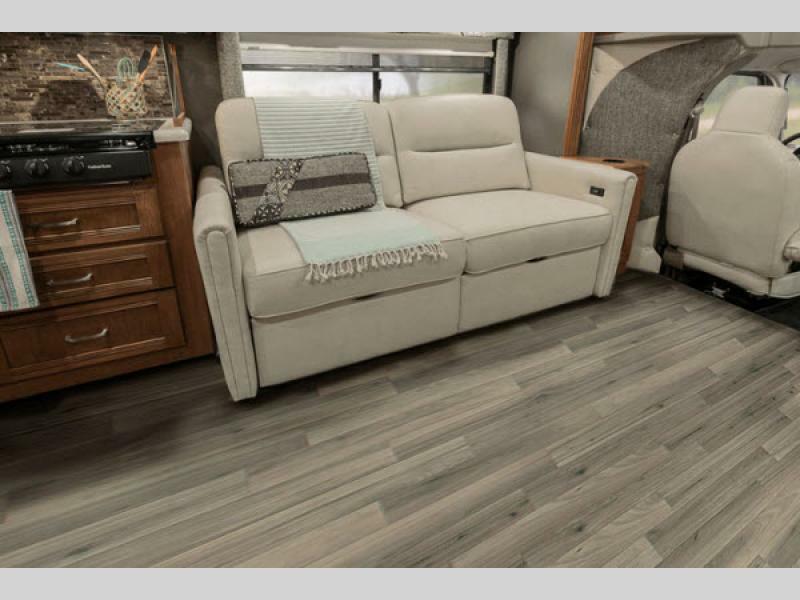 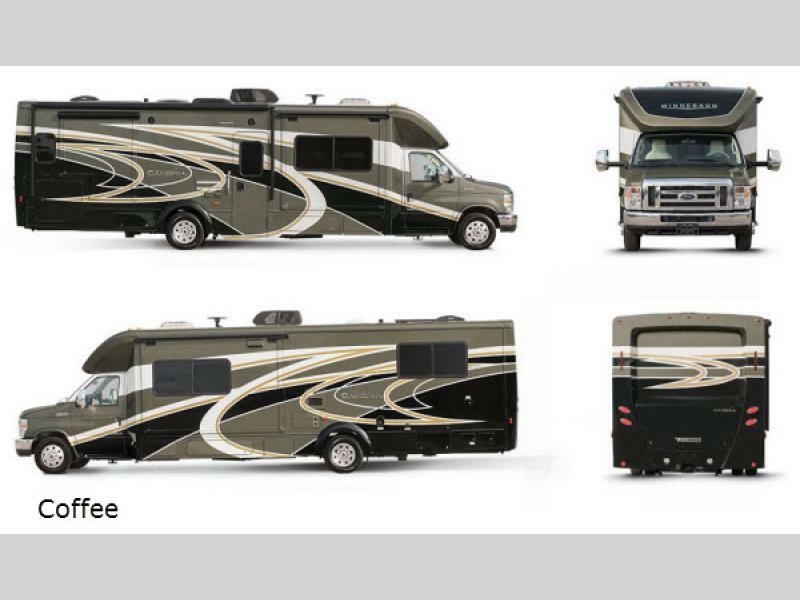 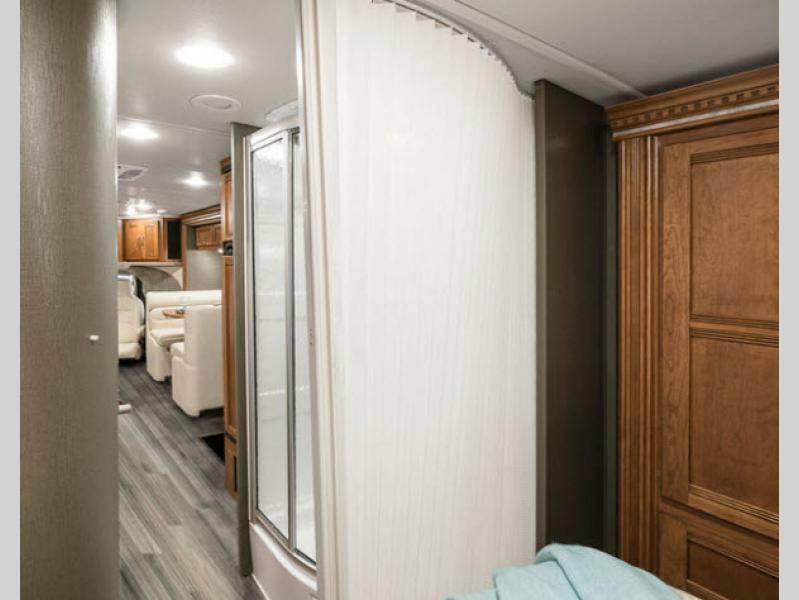 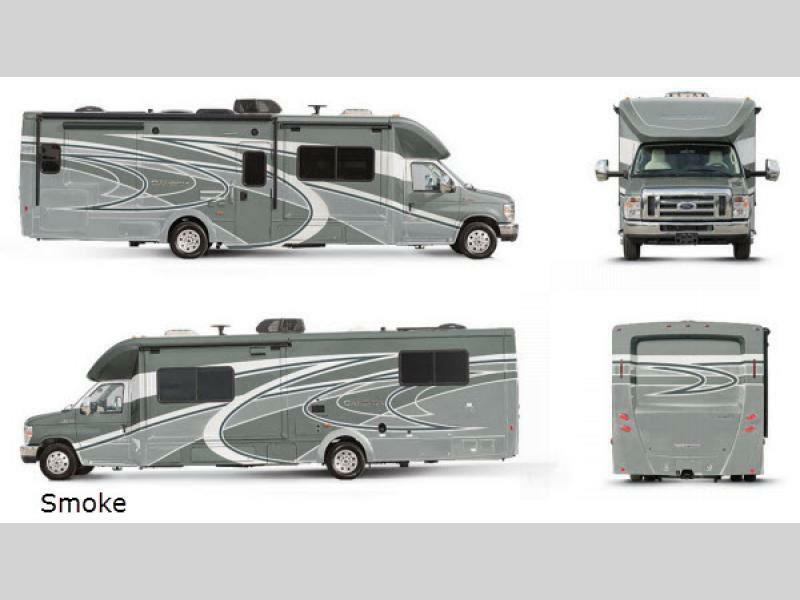 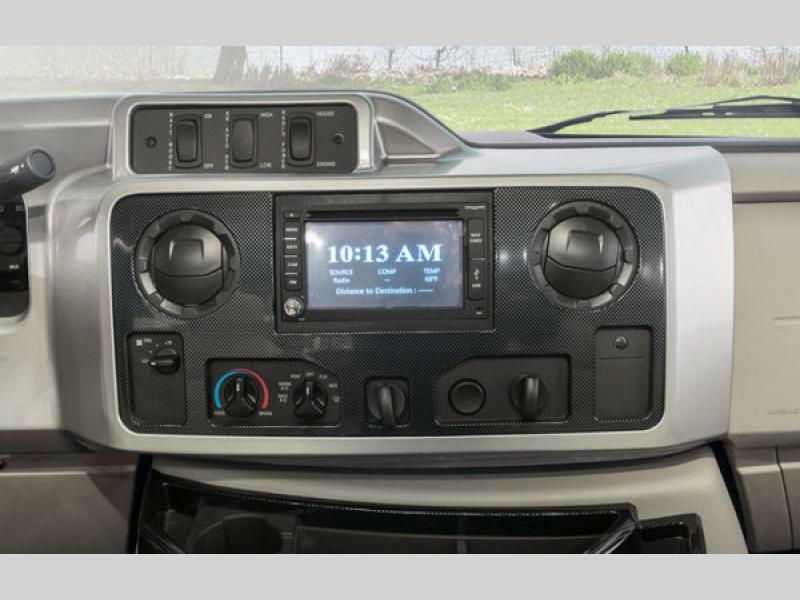 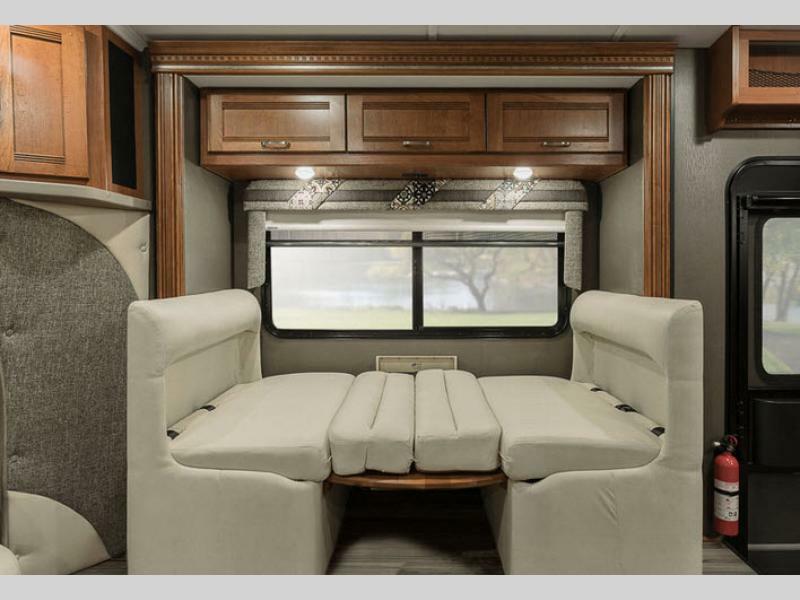 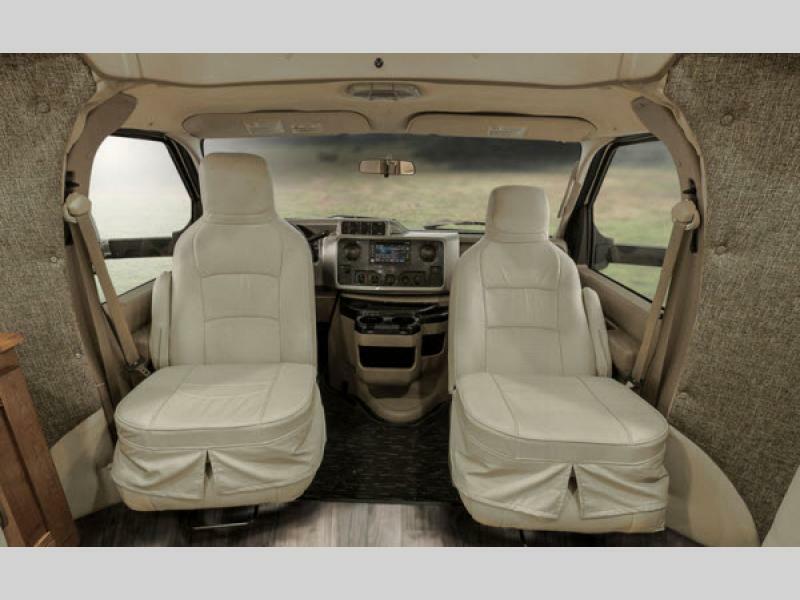 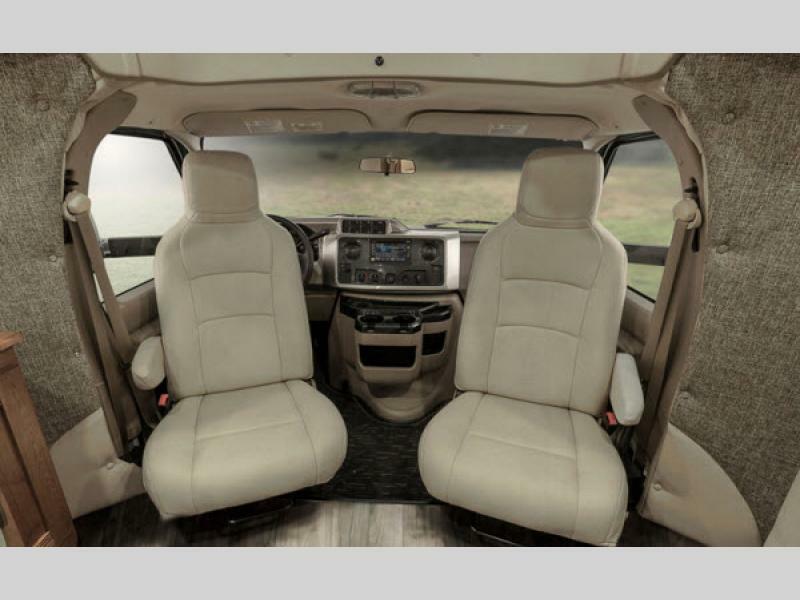 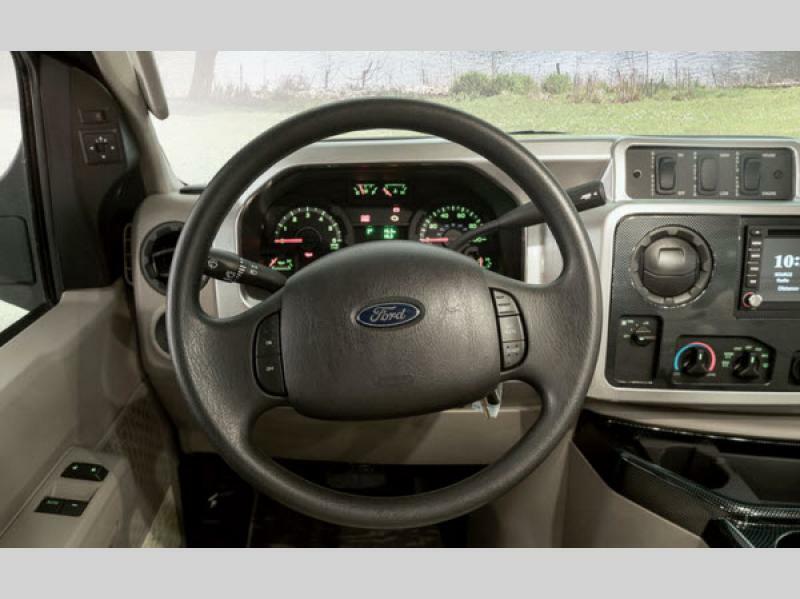 Why not make your model selection today, and make yourself at home as you drive off in your new Winnebago Cambria class C gas coach! 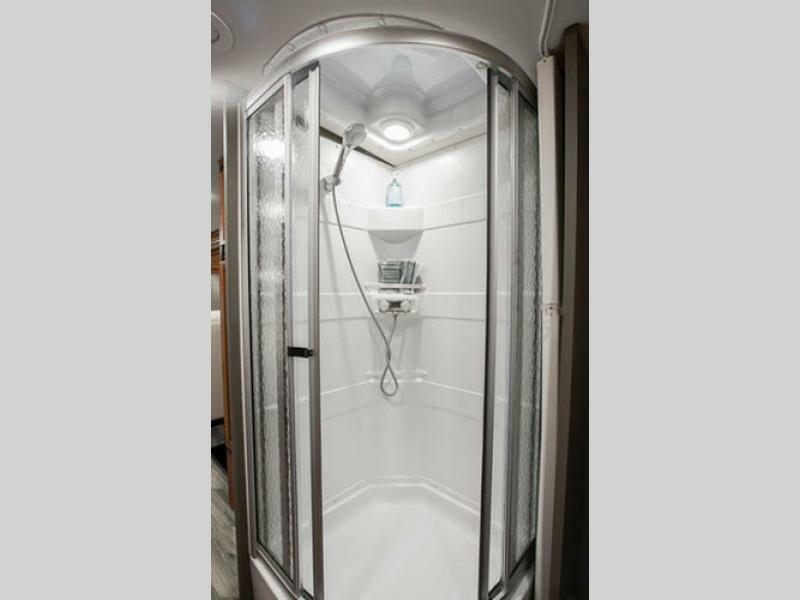 Shower Size 19" x 28" x 33"